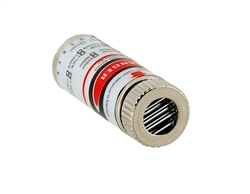 Class IIIA Red laser head with straight line. Great for experiments, homemade scan projects, etc. Easy to to install. Requires 3-5v DC current. Power supply not included. Leads are attached. 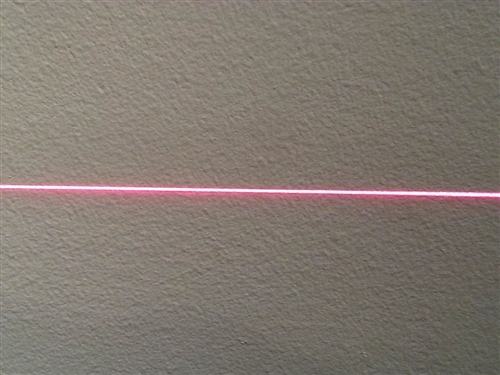 Type of laser: straight line. Color of laser wave: red.